During the Regular Board Meeting of the Flour Bluff ISD Board of Trustees on Thursday, July 28, the Board accepted the retirement of Superintendent Joe Kelley. His retirement will be effective September 30, 2016. In a letter provided to the Board of Trustees, Mr. Kelley thanked the members of the Board for their support during his three years as Superintendent. His decision to retire is to be closer to family and spend more time with his four grandchildren. Mr. Kelley was named Superintendent of Schools in 2013 and is retiring after 35 years of service in education. Additionally, the Board of Trustees voted unanimously to name Brian Schuss as the lone finalist for the top position at Flour Bluff ISD. Mr. Schuss is in his 8th year as the Flour Bluff ISD Assistant Superintendent for Business Services. 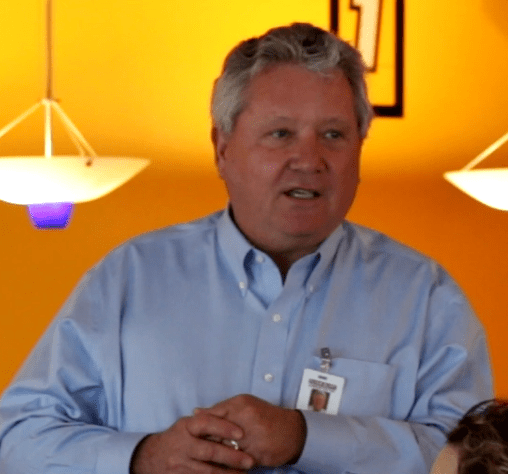 Prior to coming to the District, he was the Business Manager in Port Aransas ISD. Mr. Schuss also served in the New Mexico State Legislature Finance Committee and worked closely with the state’s Public Education Department. His education career began in the classroom as an Economics and Secondary Mathematics teacher. 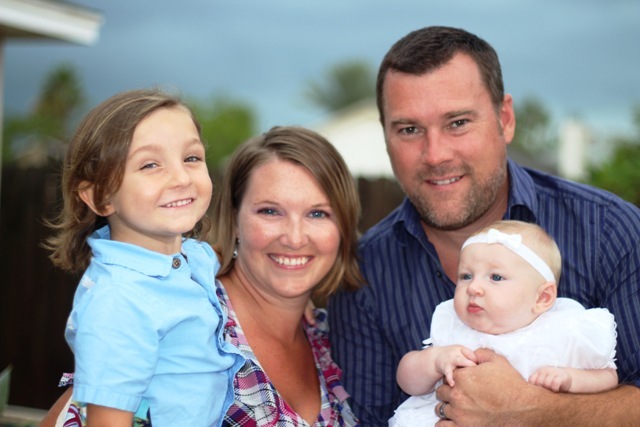 Mr. Schuss and his wife, Theresa, have two children, Cannon and Kaia. Under state law, the Board of Trustees must wait 21 days before officially naming the superintendent of schools. The Flour Bluff ISD Board of Trustees anticipates voting on a contract and naming a superintendent before the 2016-2017 school year begins on August 22.